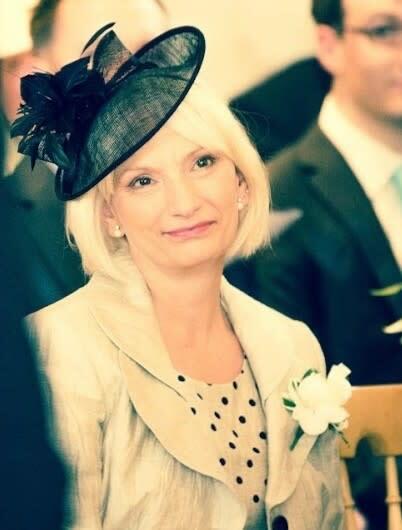 The family of a woman who died in a collision in Newport, Isle of Wight have released a tribute. Yvonne Copland, aged 64, from the Shide area of Newport, died following the collision on Forest Road on the afternoon of Sunday, 14 April. If you have any information, please contact us on 101, quoting reference number 44190129002.